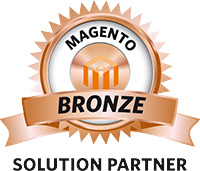 Magento is the trusted name in ecommerce, used by more than 240,000 merchants worldwide including many major brands. It provides a high performance, highly flexible platform, and is supported by thousands of developers around the world. It is powerful, customizable and localizable. 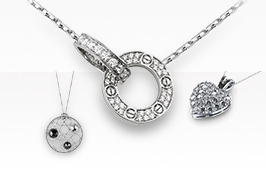 Template Studio has an established track record in developing successful online jewelry stores. For more than six years we have been producing outstanding, stylish, customized designs and effective ecommerce sites at affordable prices. 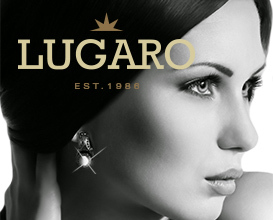 Plus, we’ve developed some truly innovative jewelry tools along the way. Together, Magento and Template Studio are the perfect combination for your online jewelry store. 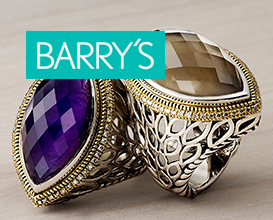 Your customers will have the exciting opportunity to design their own unique items of jewelry with our custom jewelry builder module. Users select simple product elements – like charms or initials – and drag and drop them onto a main item like a bracelet or necklace. This easy to use feature will capture your customers’ imagination, and provide them with the thrill of designing and purchasing a personalized, unique product. Allow customers to browse online then collect their purchases in store, with our custom reserve in store extension. The extension allows items to be reserved by customers – subject to stock levels – for a fixed period of time (e.g. 48 hours). 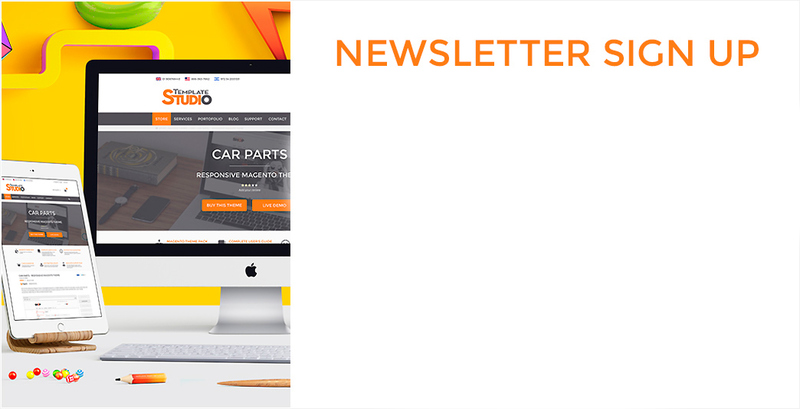 Until the order is collected, emails will automatically be sent to the customer reminding them of their reservation and their collection deadline. 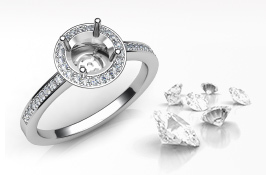 With our custom search diamonds module, customers can easily find the ideal diamond to suit their taste and budget. 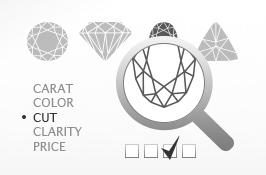 Searches can be performed across multiple attributes such as carat, color, cut, clarity and price. It couldn’t be easier for suppliers to upload details of new diamonds, or make bulk price adjustments to existing stock: a simple file is uploaded via FTP and the module automatically picks up the new data and incorporates into the live store. A brand new module, specially developed for suppliers whose product prices needs to reflect the current trading prices of precious metals. 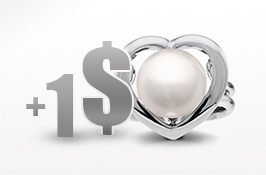 Each day, the extension will load the current prices of platinum, gold and silver from an official online source. Then, it will automatically update all product prices in the store based on the trading prices for that day. Get seamless integration of your Wordpress blog with your Magento ecommerce site with this module. Give your customers extra search power with advanced filter functionality: brand, price, shape, color, style… just about any product attribute can be used with this module. Our custom extension is ideal for stores with multiple geographic locations: customers can search by zip code and get an instant list and map of their nearest stores. This module provides an overall quicker, easier checkout process for your customers. That means they’re more likely to complete their purchase. Simple. Our first class development team has the experience and expertise you need for your online jewelry store. As our client, you’re not just a customer, you’re our partner: we will work with you, listen to your ideas and understand your exact requirements. We will produce a stylish site that’s unique, intuitive and easy to use for both you and your customers. 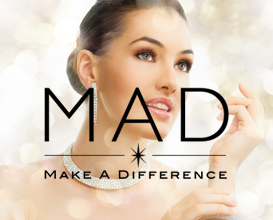 You can rely on us to provide a professional, dedicated and personal service which will maximize your sales and make your online jewelry business a success.